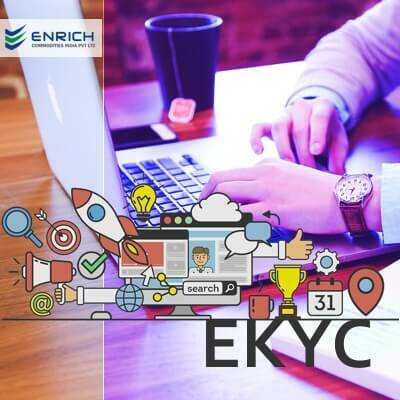 The onset of Indian stock market can be traced back to late 18th century when East India Company started to transact loan securities. By the time 1830s rolled in, trading in stocks of bank and cotton presses had started in Bombay. Principals participated in the market, and there were no more than half a dozen brokers till 1850. In mid-1950s, an informal group of 22 stock brokers started meeting under a banyan tree – that still stands at Horniman Circle Park, Mumbai – and started trading with an initial investment of Re. 1 per broker. The stock market flourished as the American Civil War broke out in 1861 disrupting the supply of cotton from the Americas to Europe. By the end of the war, the market had at least 250 brokers participating. These brokers organized themselves in an informal group called The Native Share and Stockbrokers Association. 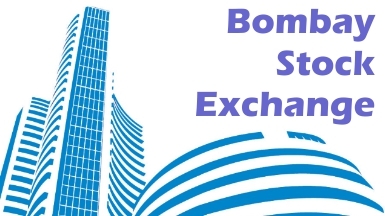 This group was formally organized as Bombay Stock Exchange (BSE) in 1875. In 1930, BSE finally moved to the now-iconic BSE building on Dalal Street. 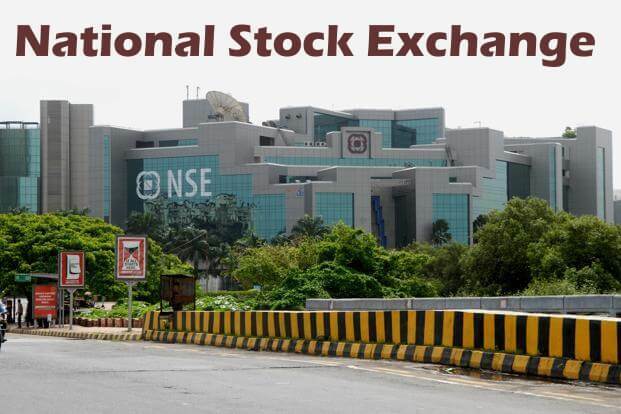 National Stock Exchange (NSE). NSE started trading on 4 November, 1994 and within a year its turnover was higher than BSE’s. The electronic stock market the NSE introduced caused a paradigm shift in the Indian stock market. BSE quickly followed suit, but was never able to catch up with NSE in overall turnover. In 1996, NSE was ready to launch equity derivative trading as well, but BSE with the help of a sympathetic SEBI chairman in D. R. Mehta was able to block the move for the time being. In the same year, NSE joined hands with Industrial Development Bank of India Limited (IDBL) and Unit Trust of India to form National Securities Depository Limited as India’s first electronic securities depository on 8th of November and ushered in the age of online trading. Derivative trading and the accompanying shift from spot market to rolling settlement had come in by 2000. NSE cornered almost the complete market share in equity derivatives trading, putting BSE firmly into a distant second place. SEBI also recognizes 9 commodity derivative exchanges in India. Under Section 131 of Finance Act, 2015 all recognized commodity derivatives exchanges under the Forward Contracts (Regulation) Act, 1952 as on September 28, 2015 are automatically recognized as stock exchanges under the Securities Contracts (Regulation) Act, 1956 (SCRA). The Multi Commodity Exchange of India Limited (MCX), India’s first listed exchange, is a high-tech, commodity derivatives exchange that assists in risk management with online trading, and clearing and settlement of commodity derivatives transactions. The Exchange is regulated by the framework of Securities and Exchange Board of India (SEBI). BSE, the highest listed companies in India, has about 5000 companies. 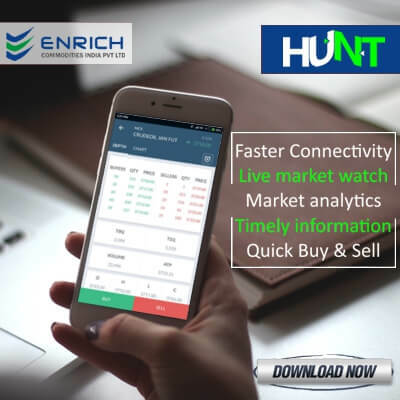 NSE has more than 1,600 companies listed on its platform, while there are many common stocks between the two bourses. Ranked as the largest stock exchange in India in terms of total and average daily turnover for equity shares every year since 1995, based on annual reports of SEBI. MCX is India’s leading commodity derivatives exchange with a market share of 89.1 per cent in terms of the value of commodity derivatives contracts traded in Q3, FY 2018. What is Bullish and Bearish Abandoned Baby Candlestick Pattern? What is Elliot Wave Theory? How to analyze ABCD Pattern? How Do We Trade Using A Trend Line? What is Rising Wedge Chart Pattern? What is a Hammer & Hanging Man candlestick pattern? How does a Moving average work? What is Bullish Pennant Chart pattern? 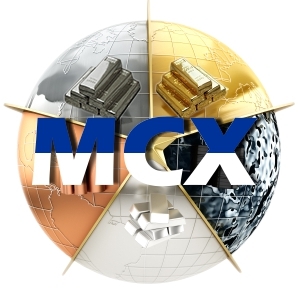 Is mcx brass metal have good movement in current market? Can a Minor open a trading account and start investing? key skills required to become a successfultrader in current market scenario? 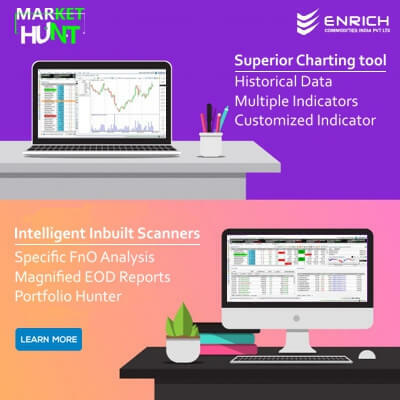 Advanced commodity and equity trading Platform Market Hunt simplified user guide. Which I want to choose “Investing or Trading”? What is bitcoin? Why would I use bitcoin? “Commodity Vs Equity” which is best? What is the difference between Options and Futures trading? What is Long Term Capital Gains Tax (LTCG)? What are the major changes in corporate taxation rule?